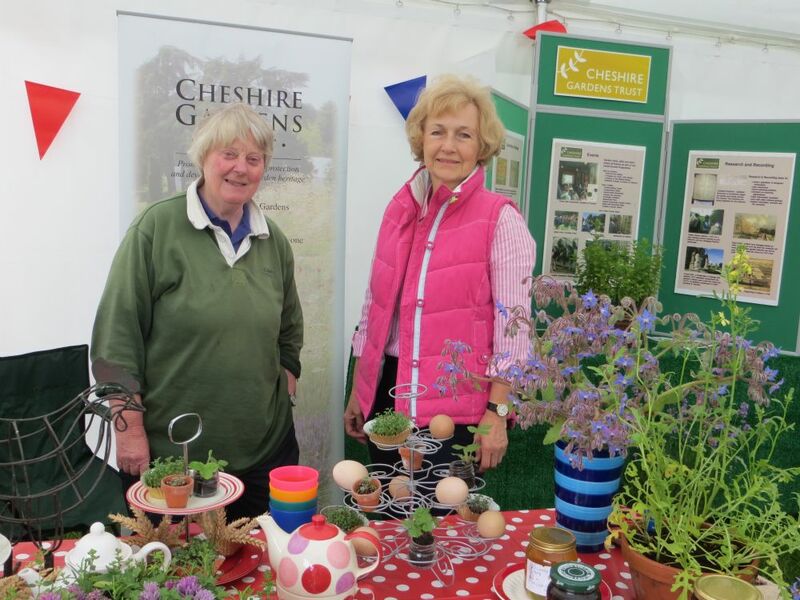 Don't forget to visit these two local shows and come to say hello and have a chat with us at the Cheshire Gardens Trust's stalls. Enjoy the shows and gain satisfaction by being involved at either or both of these shows. For more details and to volunteer see our Contacts page (use the 'General' email address) or telephone 07785 955 823. And don't forget to check our Calendar for more Horticultural Shows and Plant Fairs throughout the summer.